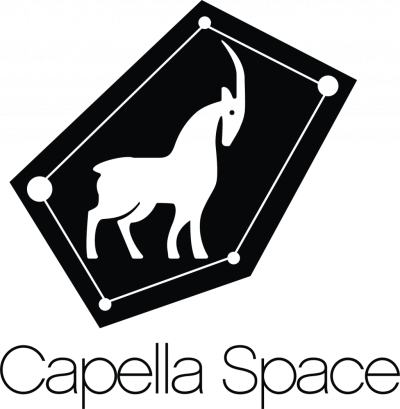 Capella Space is a satellite imaging company launching the first U.S. commercial Synthetic Aperture Radar (SAR) satellite in Q4 2018. Capella will provide persistent, reliable and affordable products and services through its planned constellation of 36 high-resolution, high-capacity SAR satellites. Capella satellites can "see" through clouds and at night, permitting imaging during bad weather and/or low light conditions. Capella first generation SAR satellites are multi-mode systems with resolution of 0.5 m in X-band.